Apple is putting their thumbs in a lot of pies lately. Just yesterday it was reported that the iEverything creators were currently tackling their own electric car, which is a pretty major jump from their upcoming piece of tech, the Apple Watch. Their very first smartwatch is out in April this year – a culmination of over four years of research and work. Unsurprisingly, there seems to be a lot missing from the original design. The Apple Watch is going to feature the staple fitness features embedded into it, not unlike most other smart wrist wearables on the market right now. That wasn’t always the case, however, and at a time Apple had high hopes for all new types of sensors that could track anything from blood pressure to stress levels. These functions required all new sensors for the bottom of the device, which would monitor all your bodily functions through simple contact with the skin. Sadly, it just didn’t work out. These features never made it past the testing stage, which explains their absence from the reveal of the product last year. The Wall Street Journal reports that the Apple Watch has been somewhat of a black hole for the company, with resources being thrown at the project and delivering little to no return. The current model Apple is set to launch is April is far more of an iPhone companion than the original design the company had for it, which would set it apart as a fully standalone device and not a mere accessory. 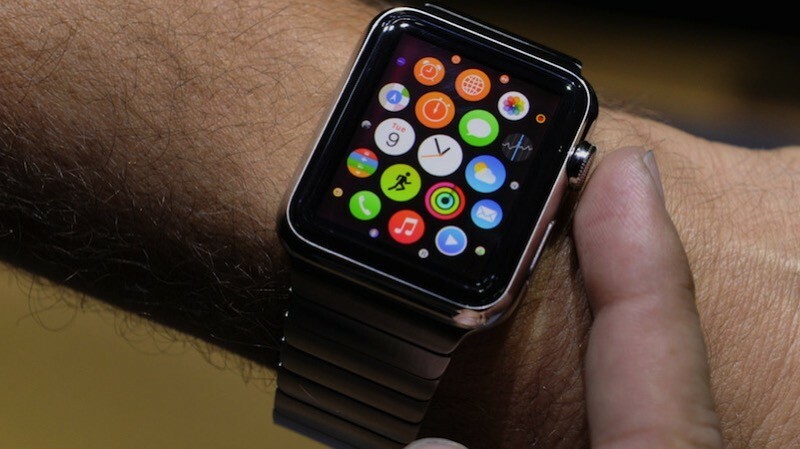 The Apple Watch will still feature basic fitness functionality, such as a pulse monitor and pedometer. I also have no doubt that Apple will still sell a ton of them come April. The ecosystem they’ve created is a compelling one, and no matter how pointless a device really is, Apple will find ways to make you think you need it. How else do you post record shattering earnings like they did just a few weeks ago? Still, smartwatches are a fad. At least until they start becoming a little bit more useful. Previous article KINGSMAN: THE SECRET SERVICE – So what did you think?